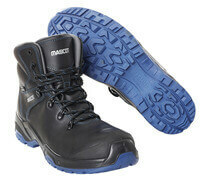 If you prefer shorter safety boots that offer ultimate protection and support around the ankles while still giving you great freedom of movement, then MASCOT's safety ankle boots are an excellent choice for you. 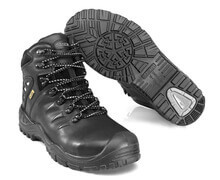 These safety ankle boots offer better protection and warmth around the ankles than lower safety shoes, but are not quite as warm as a higher boot. 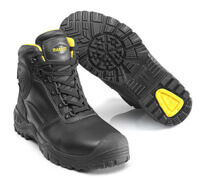 Safety ankle boots are perfect for anyone who works outside on construction sites or in extreme environments where your feet require extra protection and support. 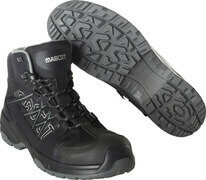 Here at MASCOT you will find safety ankle boots in several different materials, depending on your requirements and personal taste. 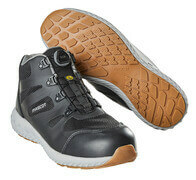 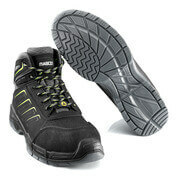 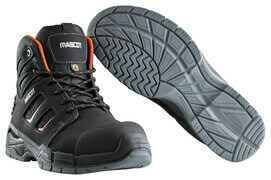 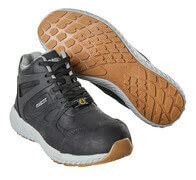 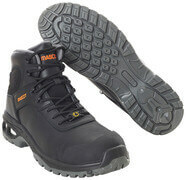 If you want the best level of protection and insulation, then choose a short boot in leather or nubuck. 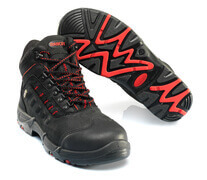 Or if you prefer lightweight and well-ventilated ankle boots that offer good ankle protection, take a look at our range of textile ankle boots. 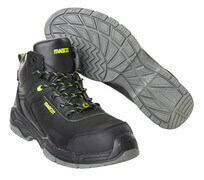 All of our boots are available in a wide range of sizes, so you are sure to find a pair that fits you. 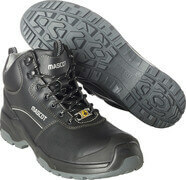 All of the safety ankle boots in MASCOT's assortment are approved in accordance with the standard EN ISO 20345:2011, and the majority of them belong to safety class S3 as well. 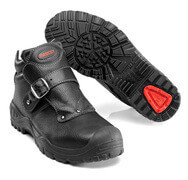 This means that all of our safety ankle boots have midsoles, toe caps and an oil and petrol resistant outer sole for the best possible protection of your feet. 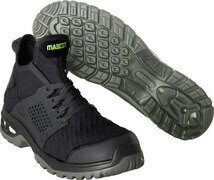 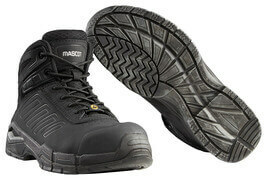 All of the ankle boots are also slip resistant, shock-absorbing, anti-static and breathable. 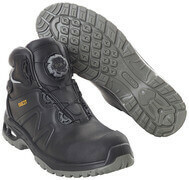 In addition to the above, S3 safety class ankle boots also have water-repellent properties in accordance with the standard. 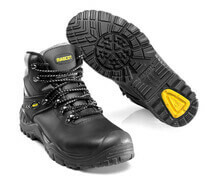 If you need safety ankle boots that are suitable for extreme environments, then you will also find boots in MASCOT's assortment that are specially designed to prevent sparks from getting into the boot.